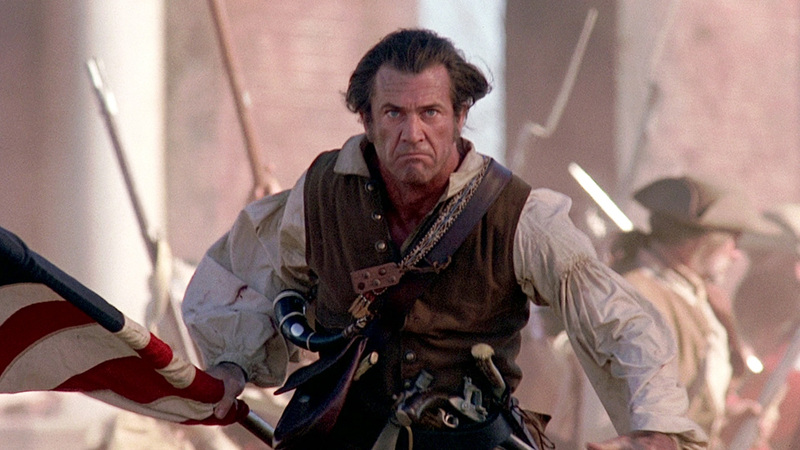 I hope I speak for all film fans when I say it’s great to have Mel Gibson back. 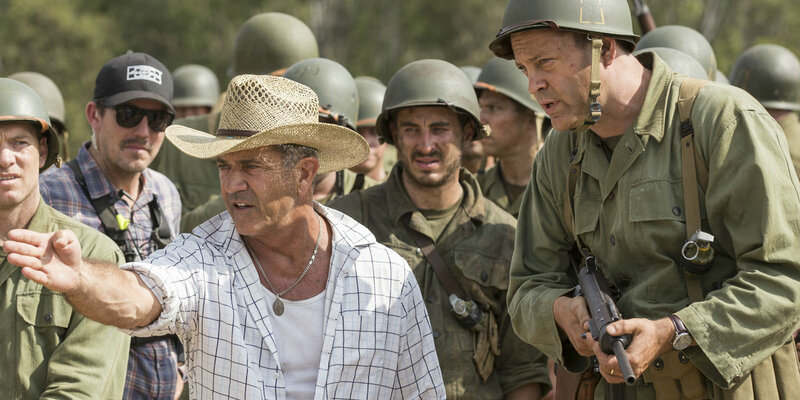 After a long time in the shadows due to his well-documented indiscretions, Gibson made a stirring comeback behind the camera in 2016 with his Oscar nominated war epic Hacksaw Ridge and it seems as though Gibson is now here to stay with a loaded slate of up-coming productions now on his schedule. The Australian export has made a career out of gruff personas but an with an equally brilliant humorous side that is perhaps underrated, Gibson has had a long standing career in the film industry that includes top-notch roles in front of camera and behind the camera. Not many performers could ever dream to have the type of longevity and variation Gibson has had over his many years in the spotlight and picking just 10 films from his long list of credits isn’t an easy task. For the sake of this Top 10 I’ve included Gibson’s acting turns and directing turns as some of these beauties are just too good to leave out! It’s certainly got its fair share of cheesy moments but when The Patriot clicks it’s a fairly engaging slice of American pride that has some great turns from both Gibson and fellow Aussie legend Heath Ledger. Worth another look! After the huge and unpredictable success of the first Lethal Weapon film it was always going to be hard for this next mad-cap adventure to hit a home run but at the end of the day this likeable sequel serves as a fine follow up to the classic original and reminds us all of the simple joys to be had from the team up of Gibson and co-star Danny Glover. 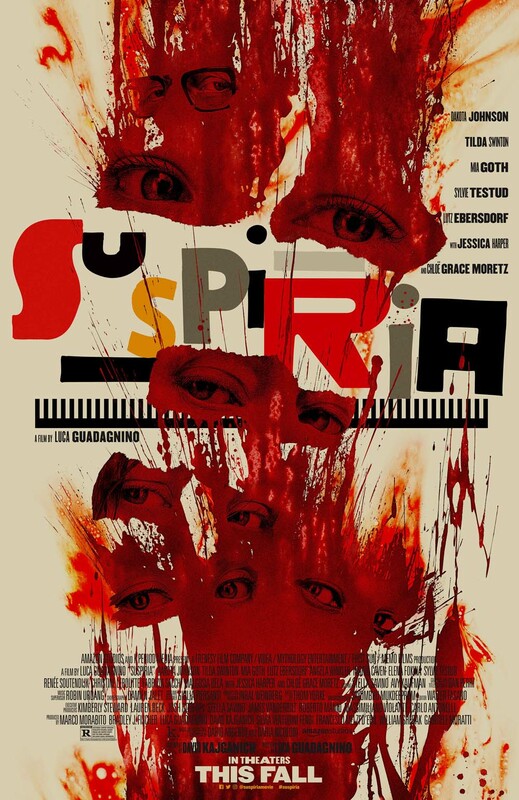 A film with equal amount of detractors as it has supporters, Signs is one of director M. Night Shymalan’s most finely tuned thrillers that harbors great turns from its cast led by Gibson and the then still up and coming Joaquin Phoenix. With its chilling thrills and unique take on the alien movie, Signs is a classic of its genre. One of the finest films ever produced here in Australia, Peter Weir’s stirring war epic was an important cornerstone of Australia’s cinema output and helped develop a number of then relatively new careers including Gibson’s. A must watch for any fan of Australian filmmaking. 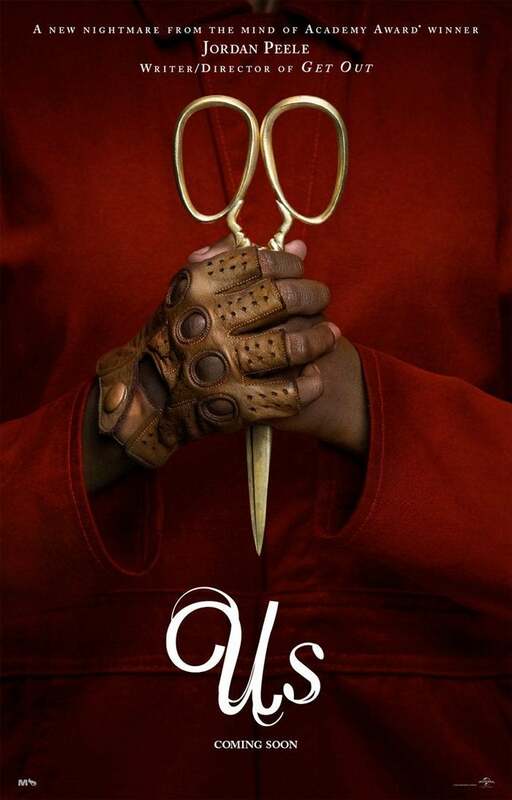 Now this is how you do a sequel! From small budget beginnings, Road Warrior ended up being a different beast entirely to the first cult outing of road warrior Max Rockatansky and this crazed action infused experience is deserving of its high regard as one of the finest sequels ever produced. While the buddy cop film wasn’t exactly a new thing or the idea of two mismatched cops teaming up for the greater good, Richard Donner’s box office smash is a highpoint for the genre. Showcasing Gibson’s great comedic timing (and oh so sweet 80’s hairdo), Lethal Weapon is deserving of its status as one of the 1980’s best guilty pleasures. 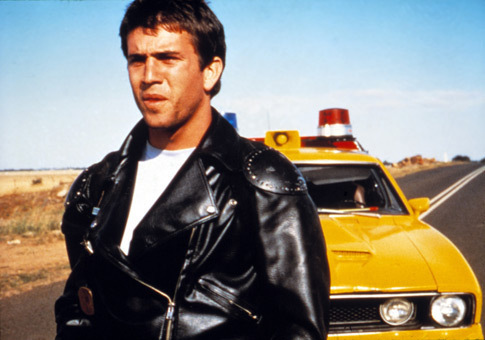 When you talk about quintessential Australian films it’d be hard to have a conversation without Mad Max being a major part of the discussion. George Miller’s low budget classic made a star of Gibson of set up Miller’s fascinating career behind the camera. 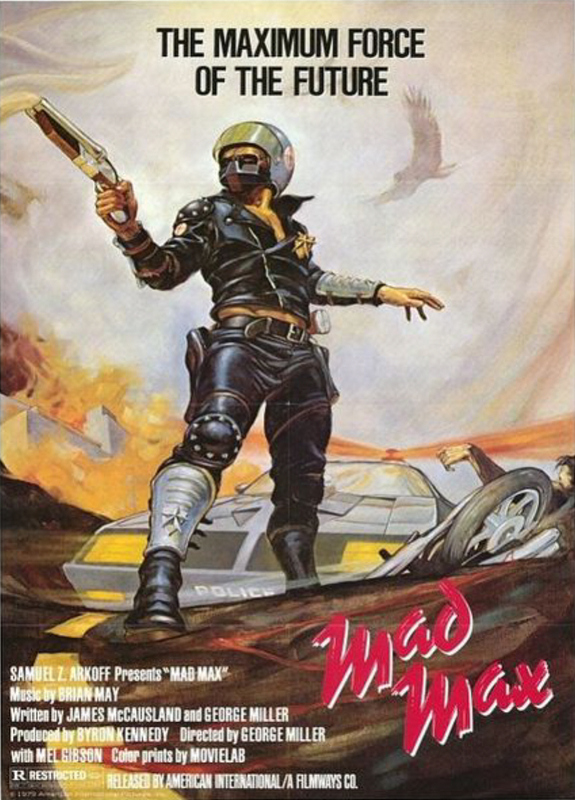 A DIY master-class that stands the test of time, if for some reason you’ve never seen Mad Max, you should certainly make it your number one priority. Gibson hit this one out of the park with Braveheart becoming an Oscar winning, box-office behemoth that still remains many peoples all-time favourite film to this day. A bloody and emotionally rousing experience, Braveheart may have it’s share of cheese but when it’s done this good, it really doesn’t matter. Perhaps a controversial choice as Gibson’s number 1 film, Apocalypto’s initial failure to truly capture audiences has been rectified in the years that have proceeded with many realising the power of Gibson’s violent and unique tale of survival unlike any other. A memorable experience filled with unforgettable scenes that will rattle the senses and get the heart pounding like few thrillers can do, Apocalypto showcases without question the talent Gibson has as a filmmaker and storyteller. What are your favourite Mel Gibson films? Do you prefer Gibson the actor or director? Join the conversation, let me know in the comments below! Slight mistake. Mad Max 2 is The Road Warrior, not Beyond Thunderdome. That makes a lot more sense. On a slighter note, either you’ve misdated the list, or you’ve sent it back in time, or I’ve been asleep for a month. I rule out none of these possibilities. Haha gee I’m getting abit ahead of myself! Cheers man. As a huge gibson fan i enjoyed this article. Great read and lets hope for some more gibson classics in the near future! Braveheart 2 hopefully? As long as its not Daddy’s Home 3. Apocalypto has always been my #1 Mel Gibson film! I can forgive Gibson for a lot of things but not for Signs! It’s all about Mad Max 2 for me, although I really did enjoy Apocalypto. Yeh Apocalypto is just a great ride, I still remember the thrill of seeing it opening night at the cinema, just unlike anything I’d seen before and likely to see again. Great list! I really enjoy Gibson, so it’s great to see this! BIG fan of Lethal Weapon for sure. I love Lethal Weapon! Holds up so well all these years later to. What about Passion of the Christ. Probably one of these most emotionally charged films that I’ve ever seen. How the crowd wanted Jesus punished and the Judge gave the crowd so many chances to let Jesus live and became ultimately disgusted with them left a powerful emotion in me. 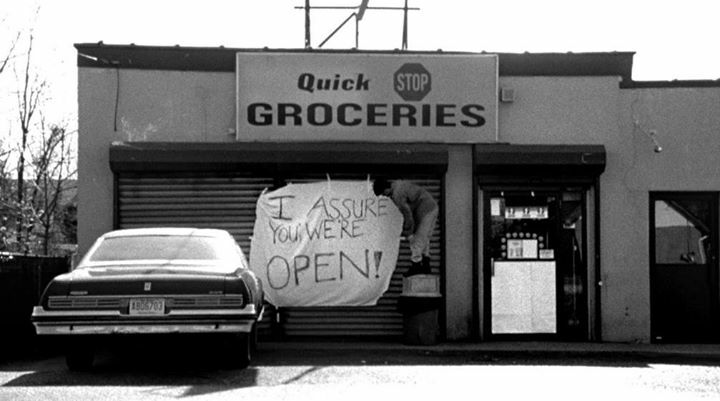 It was a powerful film Brian, I don’t think its aged overly well but was quite the event on initial release.